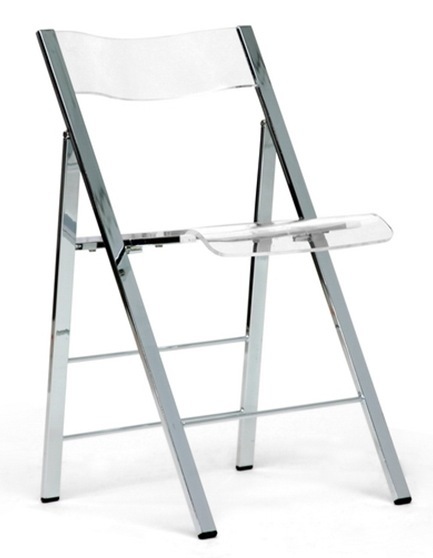 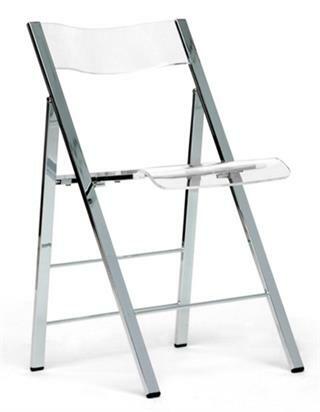 Clarity acrylic folding chairs are great for company and entertaining. 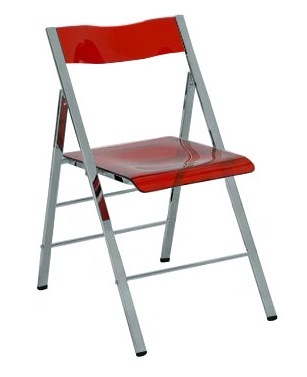 After you are through using it, you only have to fold it up and put it away. 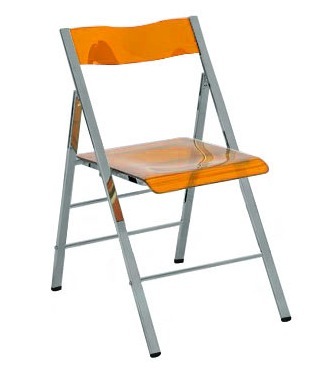 These slim and sleek acrylic folding chairs are constructed of chromed steel, ergonomically sculpted back. 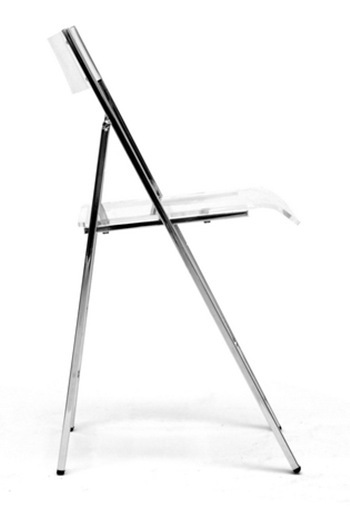 The rubber feet prevents scratching wood floors and foldable for easy storage anywhere.